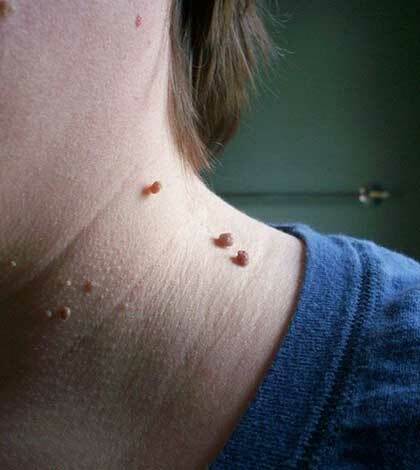 A skin tag, scientifically called acrochordon, is a benign tumour that occurs in parts of the skin where there are creases- the neck, the armpits and around the eyes. They do not generally cause any pain or damage to the body. They are normally the size of a small grain and do not grow in size. They normally occur due to the rubbing of one part of skin with another at the folds. Collagen or blood vessels get trapped in thicker bits of skin and erupt as skin tags. They are made of fibre, dermis, nerve ducts or fat cells. In most cases, they fall off by themselves over time. You could try some of the home remedies given here if you suffer from skin tags that are irritating or cause a cosmetic problem. These remedies help in loosening of the skin tag. While trying any of them, keep checking the tag whether it has loosened enough. When loose enough, you can use any sharp object to pull it off. Apply tea tree oil topically to a skin tag with a cotton bud. Reapply once in a few hours. 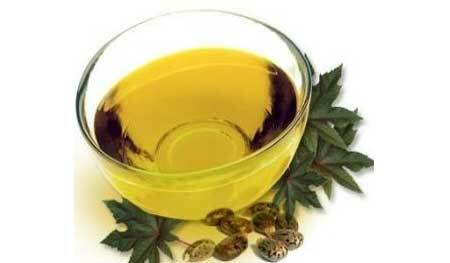 The tea tree oil helps in loosening the skin tag. Just as it helps in removing warts, sealing a skin tag with a duct tape is found to be beneficial. Cut off a small strip of duct tape and seal the skin tag with it. Leave it on through the day, replacing the tape every day. Eventually, the skin tag will fall off. Rub the inside of a banana peel on the skin tag. Leave it to dry. 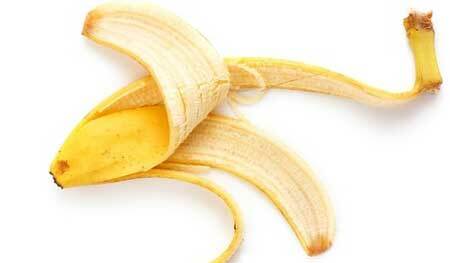 Repeat this once in a few hours, so that the tag is continually saturated with the juices from the banana peel. 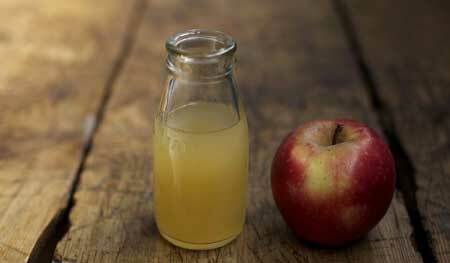 Apple cider vinegar is a versatile ingredient when it comes to treating skin conditions. Dip a cotton bud in some ACV and apply it on the skin tag. Keep doing this at regular intervals. Repeated use will see the loosening of the skin tag and it will fall off sooner. 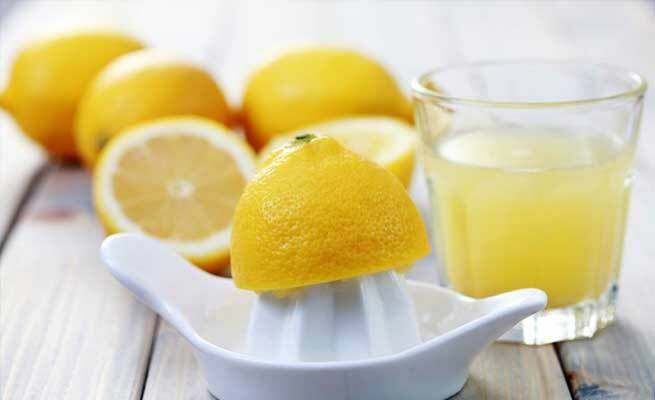 The citric acid in the lemon juice will help disintegrate the dead cells forming the skin tag. Simply apply some fresh lemon juice or rub a used lemon slice on the skin tag. Leave it to dry. Repeat twice a day for best results. The salicylic acid in Aspirin helps in shrinking of the skin tag. Make a paste out of an aspirin tablet and some water. Apply this on the skin tag. Repeat 3-4 times in a day. Make a paste of half a tsp of baking soda with a few drops of castor oil. Apply this on the skin tag and seal with a band aid. Clean the area the following day and repeat the process. This should help in making the skin tag fall off within 2 weeks. A skin tag is anyway an accumulation dead cell. So you can safely cover it with some transparent nail enamel and leave it to dry. Peel off the enamel the next day and repeat with a fresh coat. Doing this everyday will help dry out the tag and remove it from the skin. Tie a small length of floss around the skin tag, to its base and make a tight knot. By doing this, you are effectively forcing out the skin tag from the base of the skin. Keep this area clean and the tag will fall within a week or two. This is a slightly painful way of removing a tag, but not harmful. Sterilize a nail clipper and clip off the tag, just as you would cut your nails. You will feel a pinch on your skin, nothing more and the skin tag gets removed.